Dear KCCM… Help! My Hair is thinning! | KinkyCurlyCoilyMe! Dear KCCM… Help! My Hair is thinning! What do you suggest for thickening thin or thinning curly hair? Castor Oil is great for thickening hair. Buy it at any pharmacy in the laxative section. Put it in applicator bottle for easier application. You can add to your whole head 1x-2x/week or to specific areas more often. Castor oil is VERY thick so a little goes a long way. This is my own advice from my research, studies, personal experience. What other advice can you give to Joe and others with this same concern? 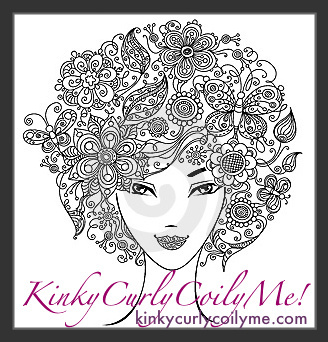 Thanks for adding KinkyCurlyCoilyMe to your Blog Feed. Please visit the site directly to leave comments, read the comments of others, and to read my reactions as well.